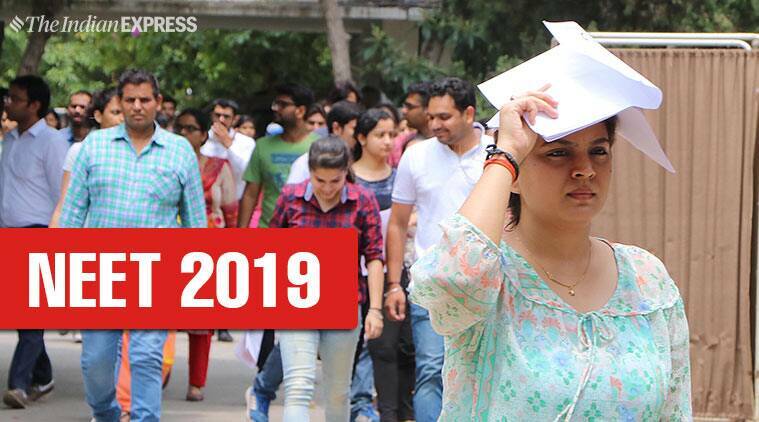 NEET admit card 2019 LIVE: The National Testing Agency (NTA) will conduct the National Eligibility-Entrance-Test (NEET) on May 5, admit cards of which will be out today at ntaneet.nic.in. On behalf of the Medical Council of India (MCI), the NEET was earlier conducted by the CBSE which now is being conducted by the newly established NTA. The NEET admit cards contains important details including exam centre location, shift, name, photo, address among others. The students have to ensure that NEET admit card carries all correct information. In case it does not, make sure to contact the NTA. The only items which the candidates are allowed to carry inside the examination hall are the admit card with a passport size photograph affixed on it. One passport sized photograph will also be required to be affixed on the attendance sheet.